What Is Sun Health At Home? 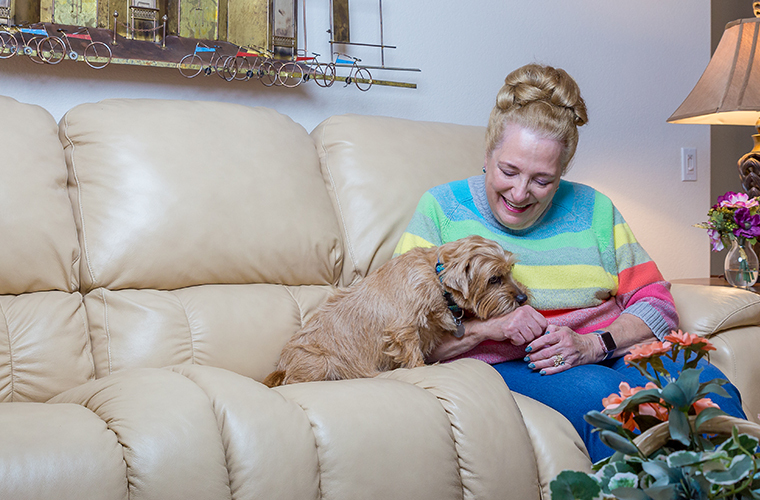 Recognized as the first of its kind in Arizona, Sun Health At Home gives members the opportunity to continue living independently wherever they call home, with the assurance of knowing they have guaranteed lifetime access to health care should their health needs ever change. Sun Health At Home members receive highly personalized support provided by a Sun Health Wellness Coordinator. Our team of Wellness Coordinators are available 24/7 and work with members to maintain vibrant health and independence as well as coordinate medical appointments and procedures, private duty caregivers, companion services, and transportation when necessary. We concentrate on quality of care, preserving an independent lifestyle, and providing peace of mind so Sun Health At Home members can concentrate on enjoying life wherever they call home. Unlike long-term care insurance plans, the Sun Health At Home program is more comprehensive and cost-effective, and does not require you to meet stringent criteria to receive care. 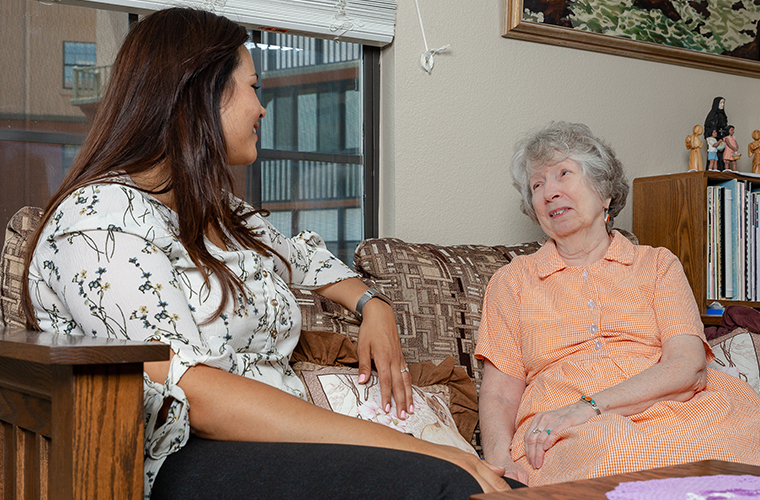 Sun Health At Home focuses on providing and coordinating short or long term care services for members for the rest of their lives. The program also assists in preserving assets when care needs arise and as costs increase in the future. Where Can I Receive Sun Health At Home Services? Sun Health At Home brings all the benefits of a retirement community to its members without ever having to move out of the home they love. However, if a member chooses to move in the future, their Sun Health At Home membership will go with them anywhere in the United States. We serve all areas of northern and western Maricopa County. Here are a few of the cities where our Sun Health At Home members reside.